Israeli – Japanese ties have been surging lately across a number of fronts, mostly in business and high technology and that is now being followed by a desire to expand mutual tourism ties as well. Unlike business travelers who are used to connecting flights, tourists often prefer the convenience of flights that take them directly to their destination without wasting precious vacation time on airport layovers. 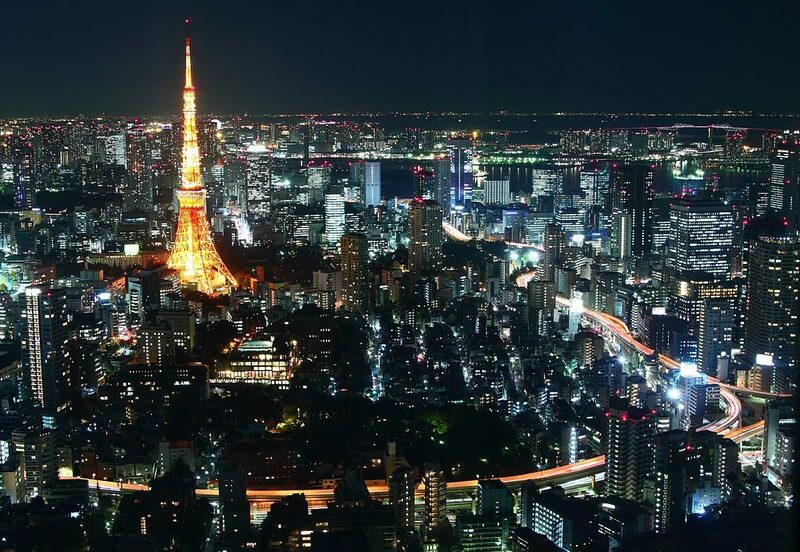 With that in mind, Japanese and Israeli officials have agreed that three Japanese tour operators will charter direct flights for the Tel-Aviv Tokyo route from the Sun d’Or company. These flights will reduce the total commuting time between the two countries from around sixteen to around eleven hours, a major improvement as far as tourists are concerned. Both countries have expressed the hope that these charter flights, scheduled to commence in September of this year, will eventually lead to regularly scheduled direct flights between the two countries operated by major airlines for the benefit of business and leisure travelers alike. Japan has a long history of shunning Israeli markets as a result of its strong dependence on oil originating in the Muslim world and is one of the few Asia Pacific countries to not yet have direct aviation ties with the Jewish State. It now appears that both countries are putting this unfortunate history behind and are finally ready to capitalize on the surging ties between Israel and the fascinating Far East region.